An increasing number of UK families are choosing to take to the seas for their annual summer holiday according to leading retailer CruiseDeals.co.uk. Princess Cruises have reported a 7% year on year increase on Mediterranean bookings from groups with third and fourth guests, the majority of which are under 21. By 2018, the amount of under 18s travelling on its main UK ship will have almost doubled in just two years. That’s an incredible amount of people realising what an amazing experience Cruising with Kids can be. As many of the team know from first hand experience cruise lines have been spending a lot of money making their larger ships even more family-friendly. “Meals and many activities on-board – including kids’ clubs all at no additional cost – mean that family holidaymakers simply get more for their money when at sea,” comments Sam Otter, Celebrity Cruises’ Director of Marketing and PR, UK and Ireland. For some this news might be surprising if they were still of the belief that cruising was limited to older generations, or those with a lot of money to spend on their annual family holiday. Cruise Lines are actually making it cheaper for families to cruise with exclusive offers just for them, with additional deals on kids’ dining or activities too. On-board kids clubs also add to the attractiveness for parents. 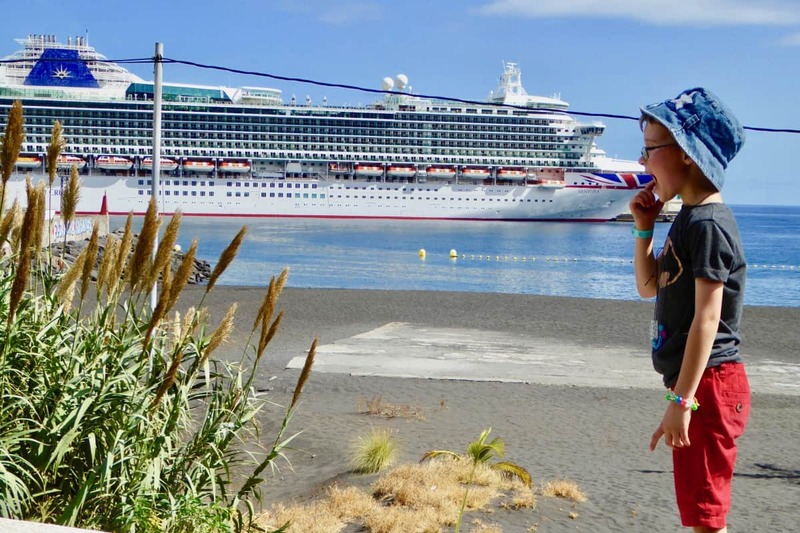 “Families and those with young children are arguably the demographic that are least associated with cruising” concludes Crawford but we here at Cruising with Kids think that is set to change over the next few years.